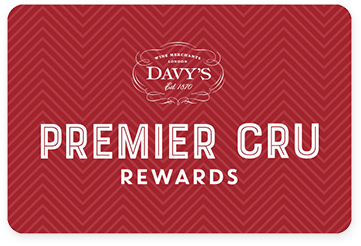 Premier Cru Rewards - Purchase this today and earn 28.5 points to redeem for free wine and gifts. Recently established company, Rupe Secca offers great value wine sourced from Italy’s classic regions. Sicily’s answer to Malbec, Nero d’Avola can produce powerful wine with plenty of ripe fruits. Intense aromas of ripe red berries. Smooth on the palate with soft tannins. Rupe Secca is part of The Wine People SRL, a recently established company producing affordable and good value Italian wine. 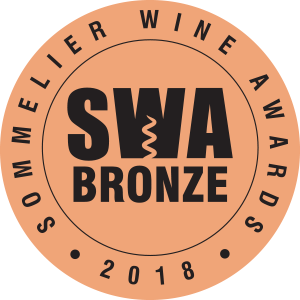 Founded by an Italian, Frenchman and Dutchman the firm is in complete control of the production process, from the careful management of the grapes, to the winemaking that takes place under the meticulous eye of Stefano Chioccioli and Mattia Giacomelli. Wines produced are sourced from the classic Italian regions of Tuscany, Veneto, Abruzzo, Puglia and Sicily. View our selection.